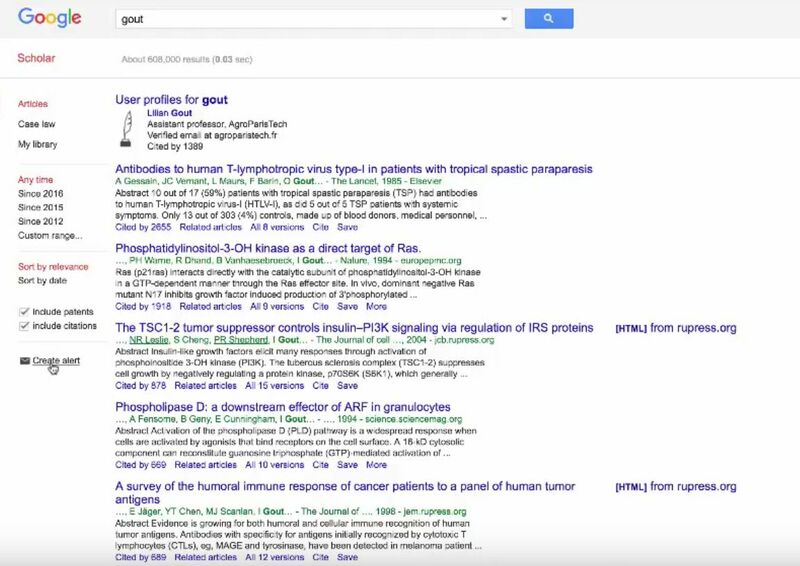 Our most popular database contains abstracts from over 4,800 journals covering medicine, nursing, dentistry, veterinary medicine, and more. MEDLINE is the standard database in the medical field and is created and maintained by the National Library of Medicine. 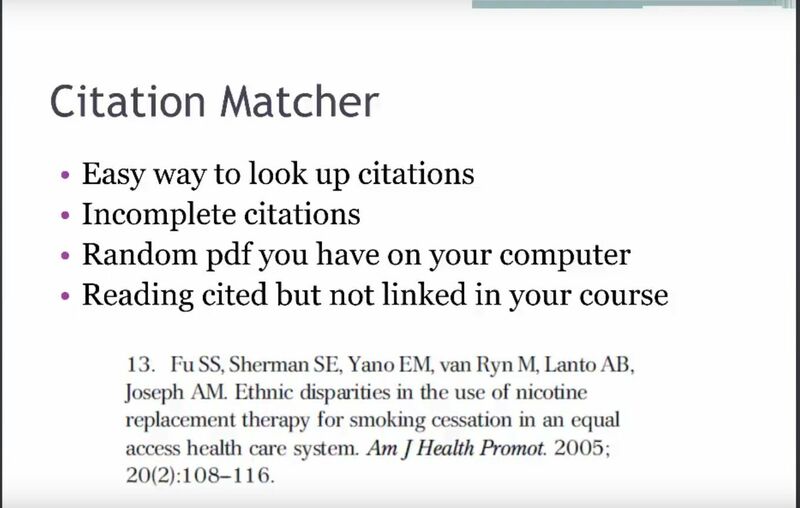 CINAHL stands for Cumulative Index to Nursing and Allied Health Literature and is the standard database for the nursing field. 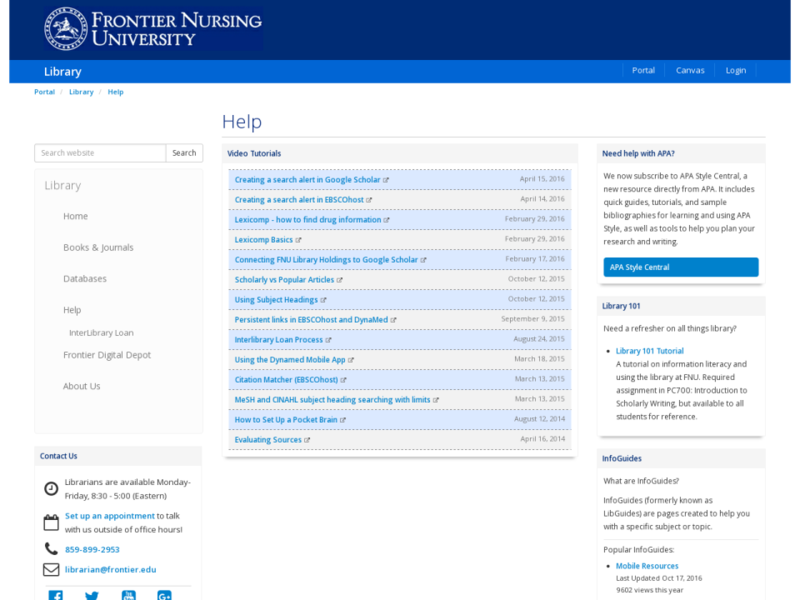 If you are searching for information on a nursing intervention, or something specific to the nursing field, you’ll want to start here. 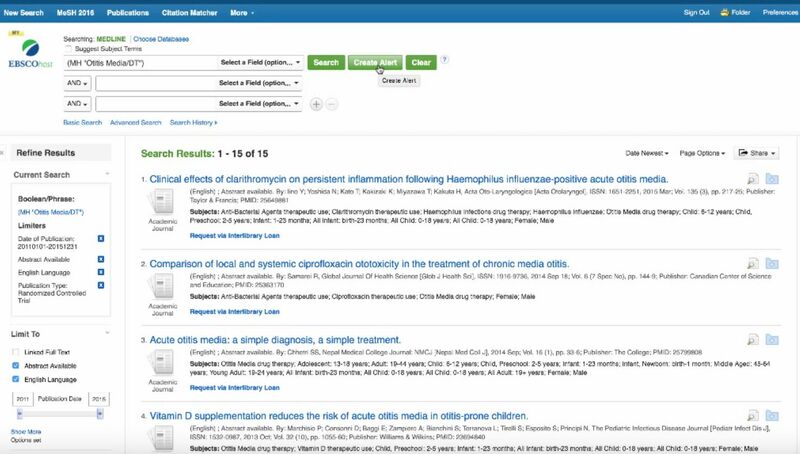 PubMed, a service from the National Library of Medicine includes citations from MEDLINE and other life science journals. Links to some full-text articles and other related resources are available. 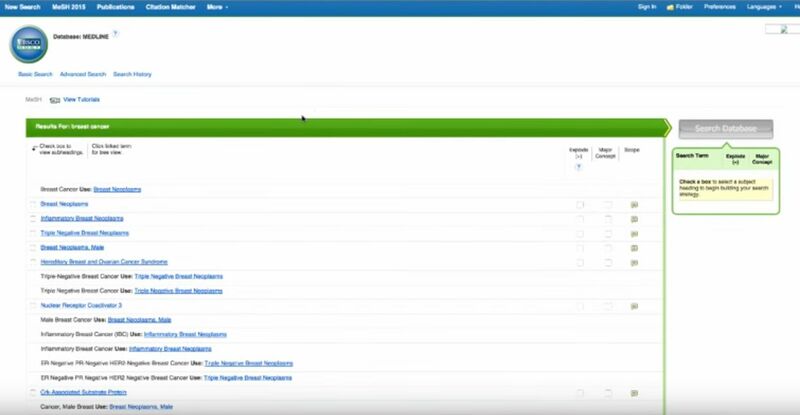 Search multiple EBSCOhost databases at once. The Cochrane Library provides systematic reviews of interventions in healthcare. The Cochrane Library is produced by the Cochrane Collaboration and includes the Cochrane Database of Systematic Reviews, Database of Abstracts of Reviews of Effectiveness (DARE), Cochrane Central Register of Controlled Trials Register, and Cochrane Methodology Register. This database provides references for behavioral measurement instruments. 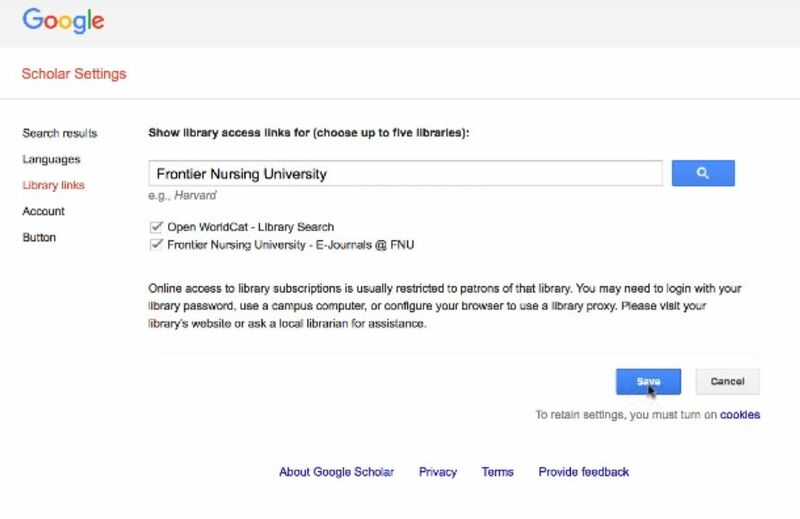 This database offers full text to many nursing journals and dissertations. 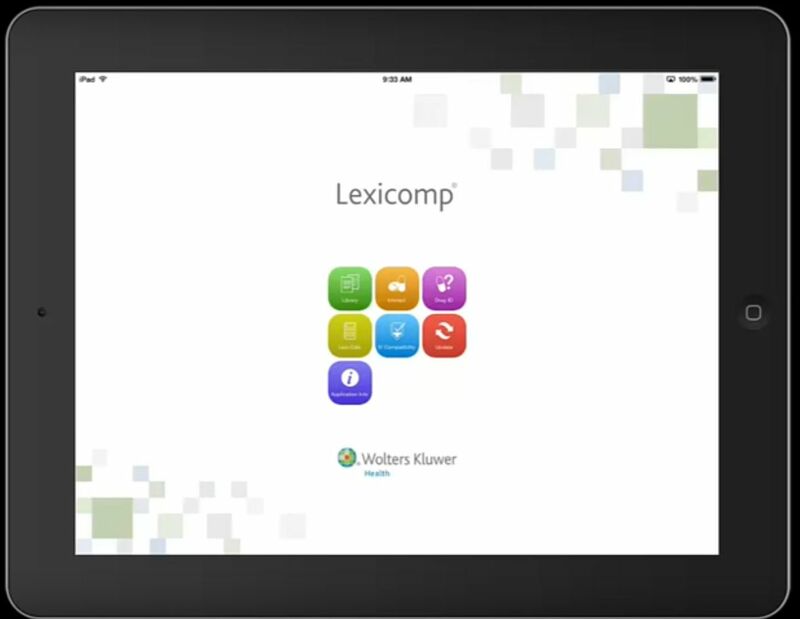 DynaMed Plus is a clinical reference tool designed for use at the point of care. Search a variety of evidence-based resources including practice guidelines, evidence summaries, calculators, and abstracts. 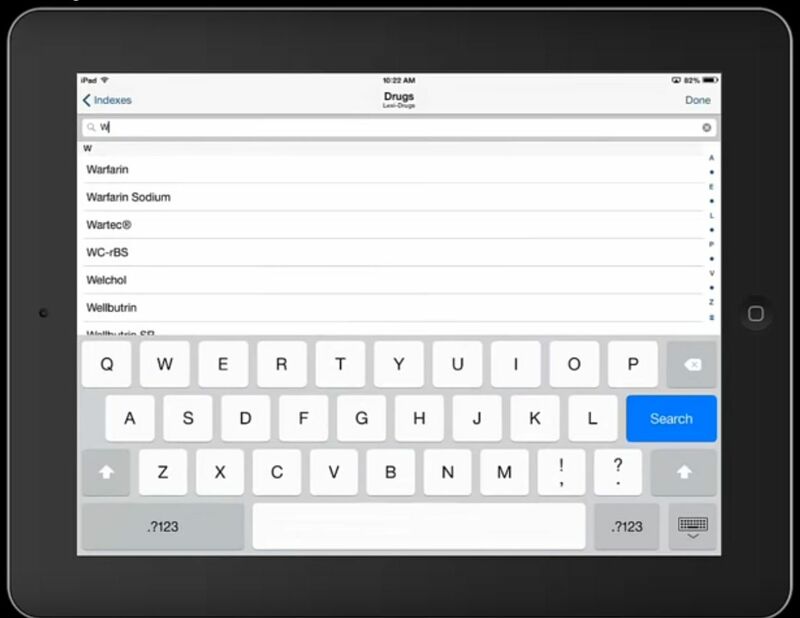 Trip is a search engine designed to help users find clinical, evidence-based information. Search for comprehensive drug information including dosing, guidelines, compatibility, patient education, pregnancy and lactation information, and more. Natural Medicines (formerly Natural Standard) provides evidence-based information on complementary and alternative therapies. *Users have reported problems accessing this database. If it is slow to load, you may need to remove the Grammarly plugin from your browser. If you experience an error, please try clearing your cookies and cache. If that does not solve the problem, please let us know at librarian@frontier.edu. The Diagnostic and Statistical Manual of Mental Disorders (DSM–5) is the authoritative volume that defines and classifies mental disorders in order to improve diagnoses, treatment, and research. The Sanford Guide Web Edition includes Antimicrobial Therapy, HIV/AIDS Therapy, and Hepatitis Therapy, as well as calculators, algorithms, and tables. Full list of video tutorials on the Help page!